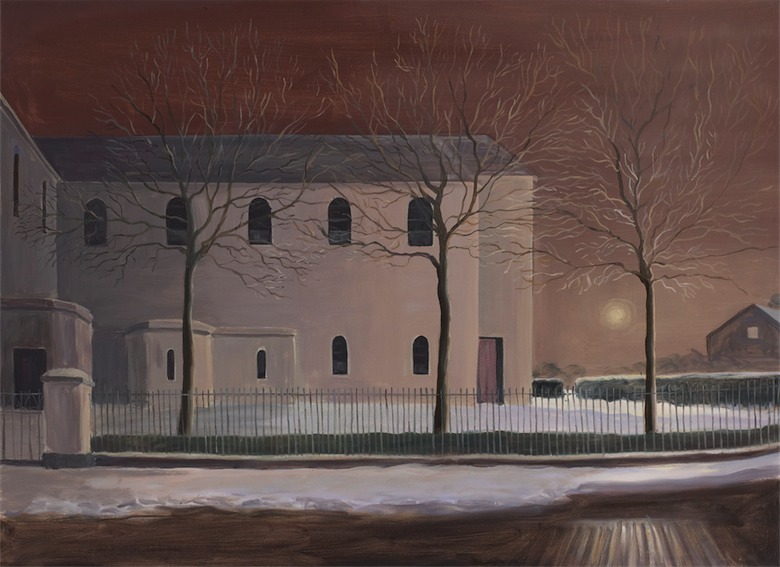 Irish artist Eithne Jordan has lived for long periods in Berlin and the South of France, but she spent most of last year painting in her native Dublin. 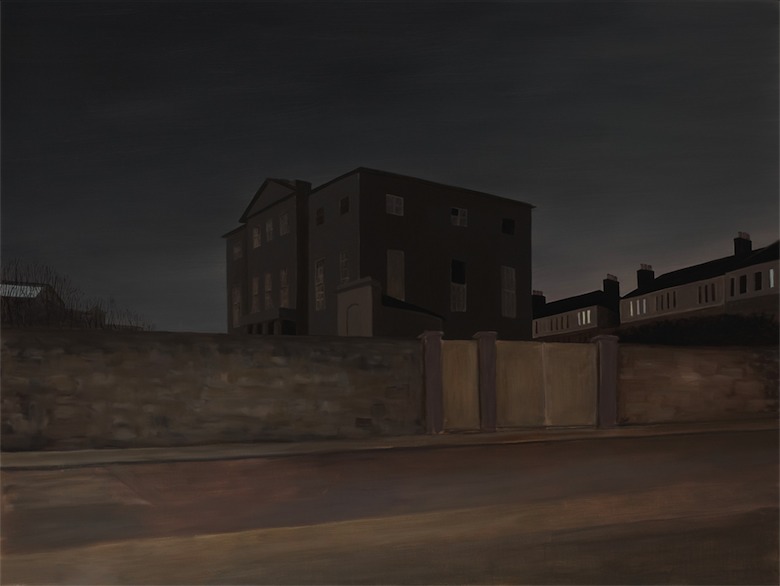 The body of work, which she exhibited recently at the RHA Gallagher Gallery, corresponds to Joyce’s depiction of Dublin in Ulysses. 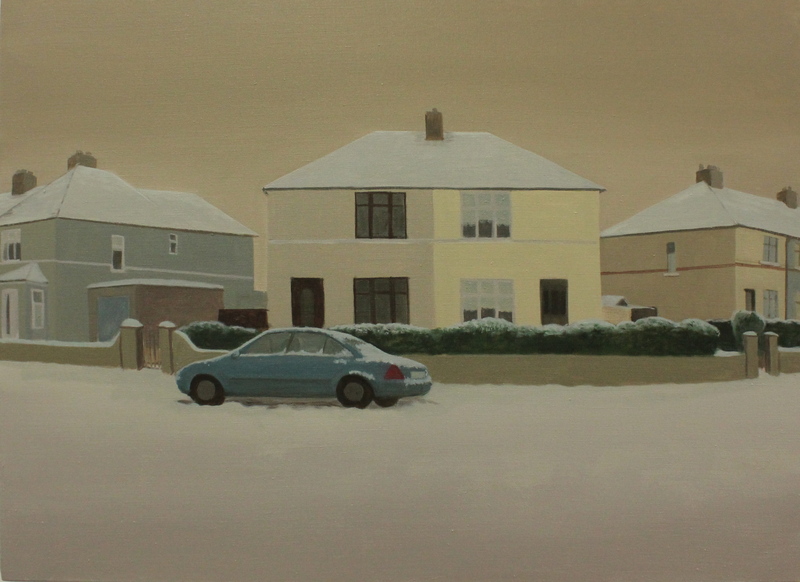 No other visual artist has come close to Jordan in presenting such an intense and intimate vision of Dublin. See other works at Rubicon Gallery here and at her website here. Eithne Jordan in conversation with Daniel Pitin during Making Familiar here. This entry was posted in Paintings As They Are and tagged Eithne Jordan on January 7, 2013 by painttube.